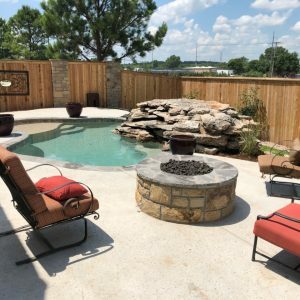 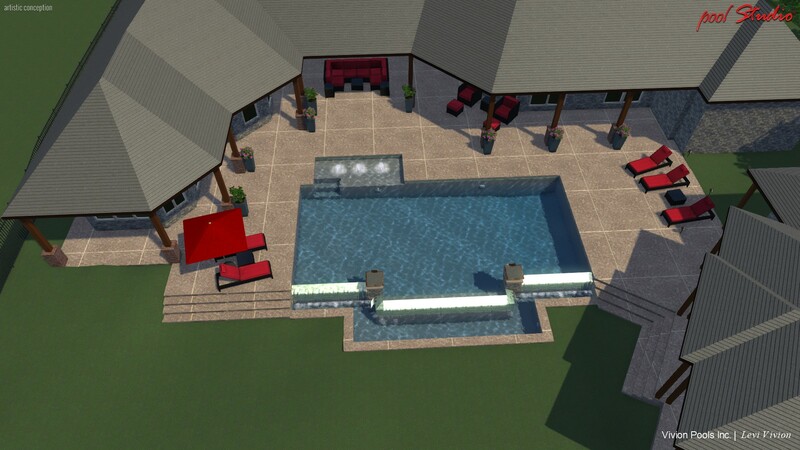 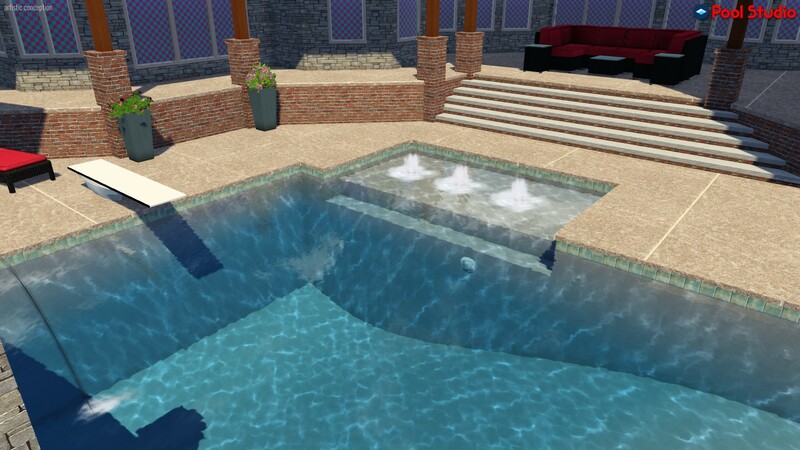 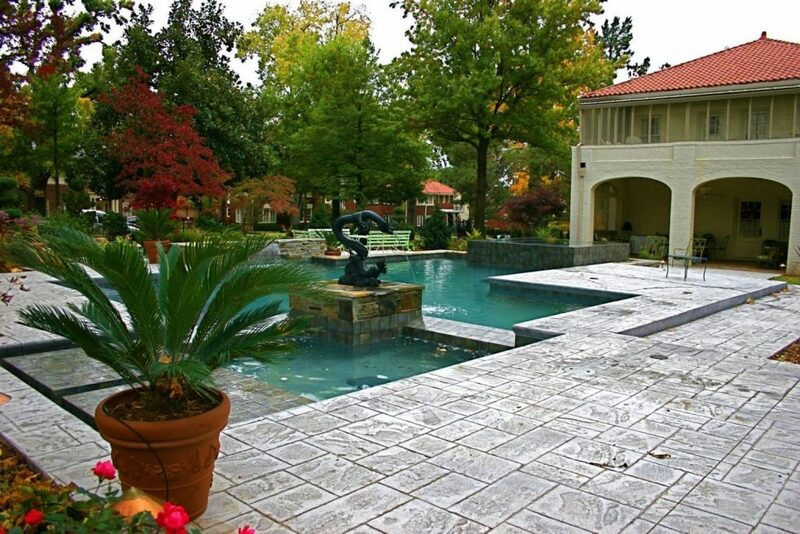 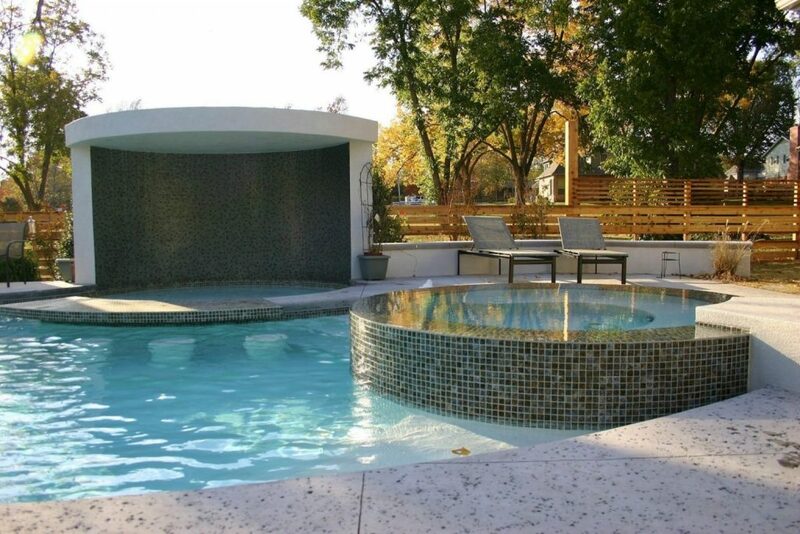 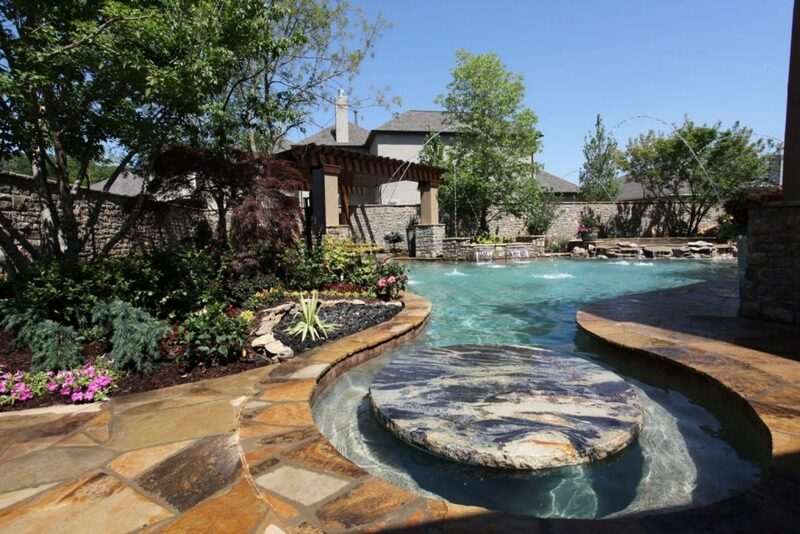 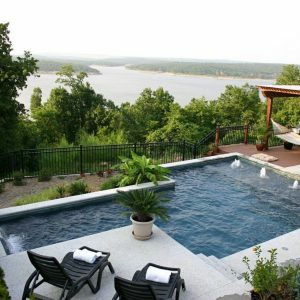 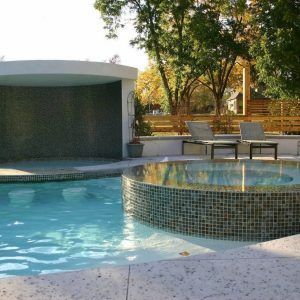 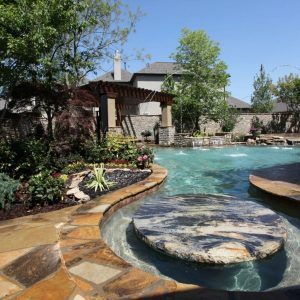 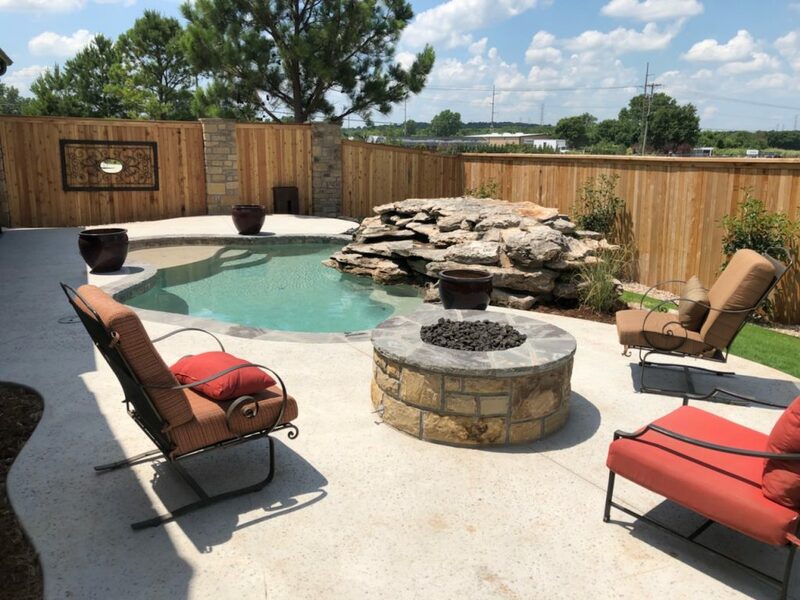 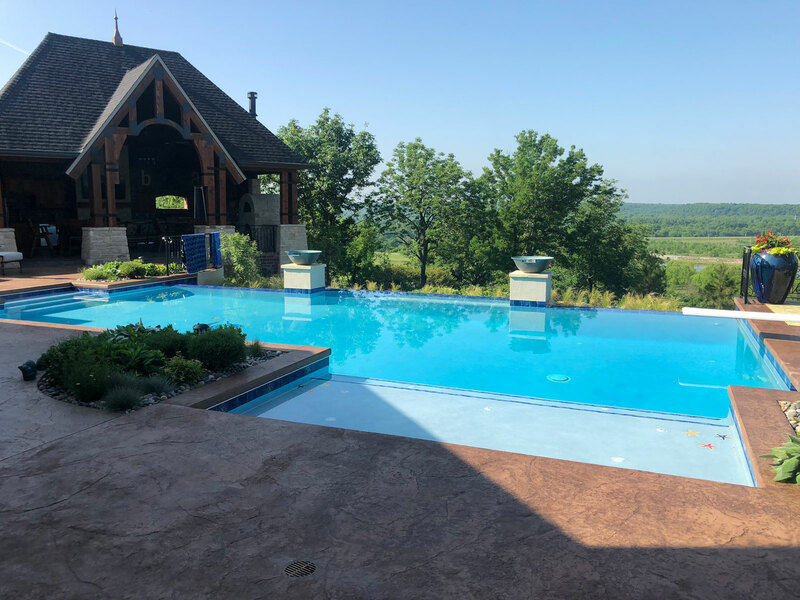 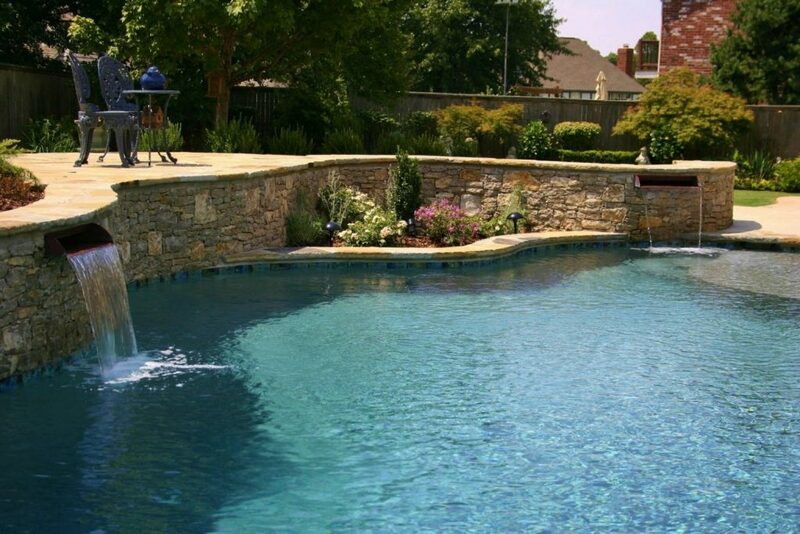 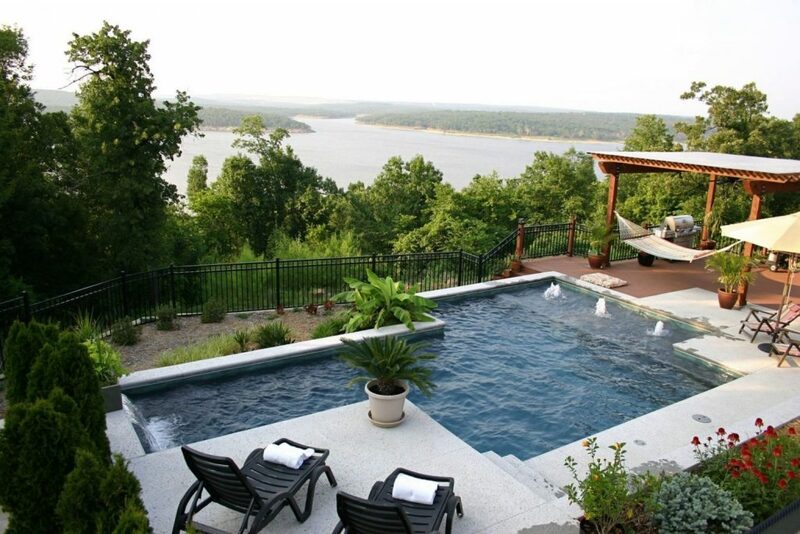 Vivion Pools proudly serves Tulsa and surrounding areas in the customized construction of swimming pools, spas, and outdoor living areas. 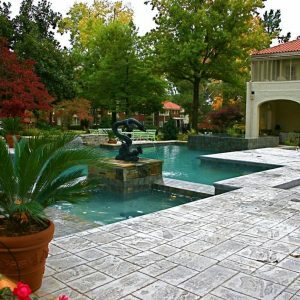 Dedicated to craftsmanship, true attention to detail, and a long-standing tradition of excellence. 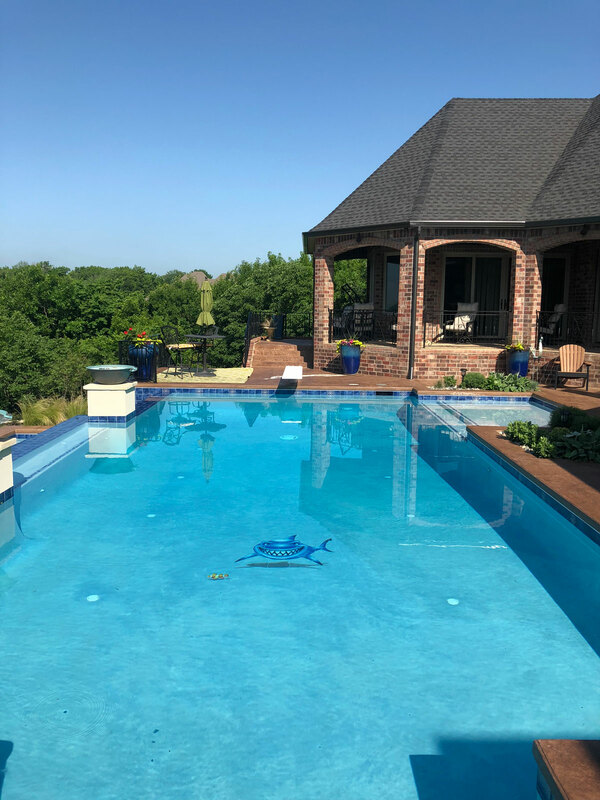 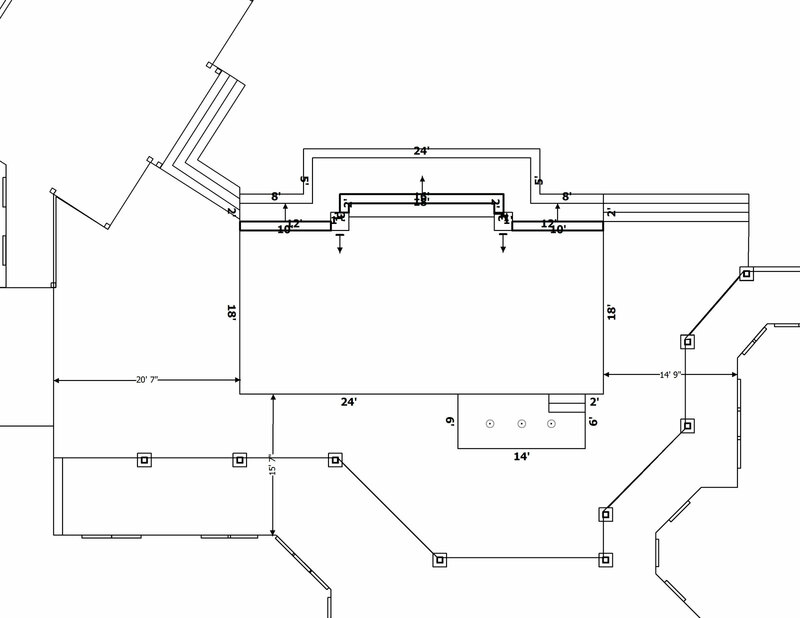 © 2019 Vivion Pools & Spas, Inc.